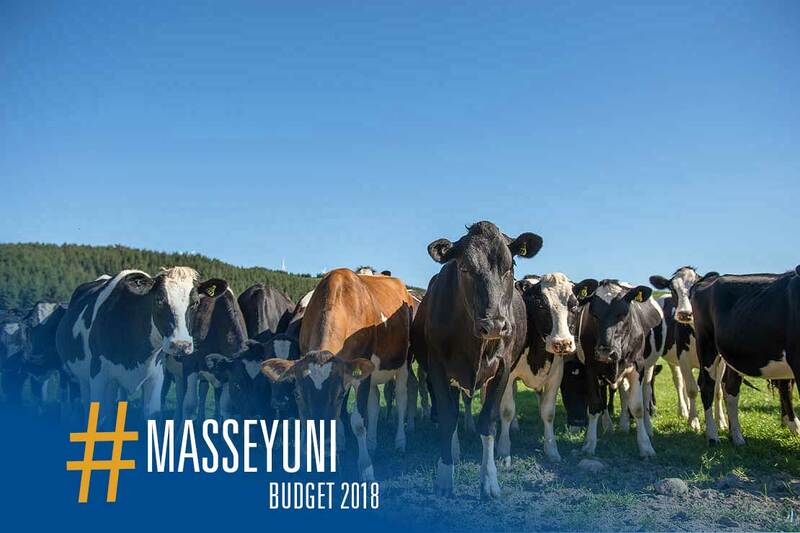 Incentivising increased R&D by businesses and the agriculture sector is just one option the Government has to support climate change-related activities in tomorrow's Budget. The Government is committed to New Zealanders reducing our greenhouse gas emissions. We have a target to reach 11.2 per cent below 1990 levels by 2030 under the Paris Climate Agreement, and a longer-term ambition to reach net zero emissions by 2050. If we are to keep the planet from warming less than 2oC above pre-industrial levels, all countries will need to do the same. There are positive signs that many are taking action, including many states and cities in the United States, in spite of recent negative comments on climate change from the White House. Many reports, such as The Royal Society of NZ report in 2016 Transition to a Low-Carbon Economy for NZ, the Vivid Economics report Net Zero in NZ (2017), the Westpac NZ’s Climate Change Impact Report (2018), and the Productivity Commission’s recent draft consultation report Low emissions Economy, agree there are many actions, policies and technologies available to reduce our emissions, but a degree of urgency is needed. Together, these serve to give confidence to the Government that strong intervention is required. An Interim Climate Change Committee and secretariat has already been established, and a Zero Carbon Act is due to start making its way through the legislative process. To be successful over the long-term, and in order to give certainty to businesses, developers, local governments and land-owners, it is essential that this Act achieves cross-party support in Parliament. This is the main reason why similar climate legislation in the UK that commenced in 2008 has resulted in a long-term vision with significant emission reductions achieved to date. Stopping any further permits for off-shore oil and gas exploration was the first of many bold steps the New Zealand Government will have to take to wean the country off fossil fuels. This is no easy task, not only due to the powerful lobbying by the industry, but because the Government also has to ensure lower socio-economic communities are not further disadvantaged by any new climate-related policies. They will need to understand the resulting potential co-benefits, such as cheaper mobility, improved health and employment growth. The agricultural industry will also need to play its part. That’s why the Budget will almost certainly provide some form of fiscal support for climate change-related activities. establishment of a green investment fund to encourage commercial development and deployment of low-carbon technologies, particularly those with export potential. The Government appears to have a greater sense of urgency in avoiding the future threats of climate change than the previous government. The emissions trading scheme was weakened and has totally failed to reduce net greenhouse gas emissions, which have continued to rise over the past decade. The climate is already changing so we will now need to invest heavily in both climate adaptation and mitigation actions. The Westpac NZ report identified $30 billion savings are possible if we take action now rather than delay. This Budget will therefore need to be the first of many more where climate actions receive a high priority. Ralph Sims is Professor of Sustainable Energy at Massey University’s School of Engineering and Advanced Technology. He is also a long-time contributor to the Intergovernmental Panel on Climate Change.